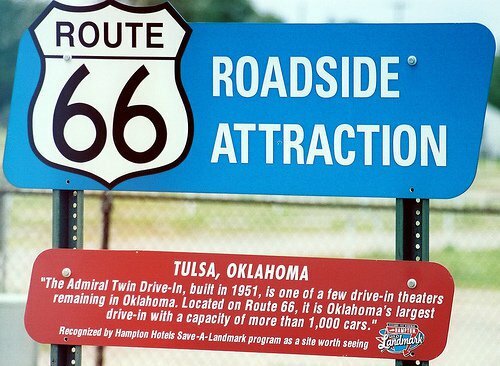 Tulsa's Admiral Twin Drive-In opened originally as a single screen in 1951. 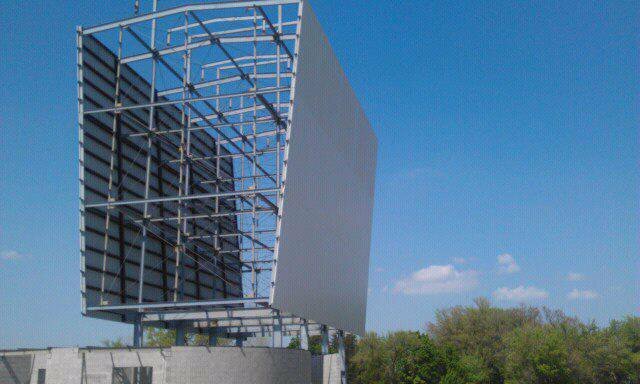 A second screen was added a year later and renamed The Admiral Twin Drive-In. 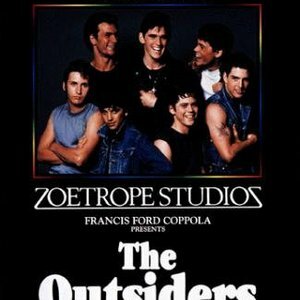 It epitomizes the nostalgic drive-in movie theatres of the past, so much so that it was featured in the Francis Ford Coppola's classic 'The Outsiders' as the 1950s hangout. 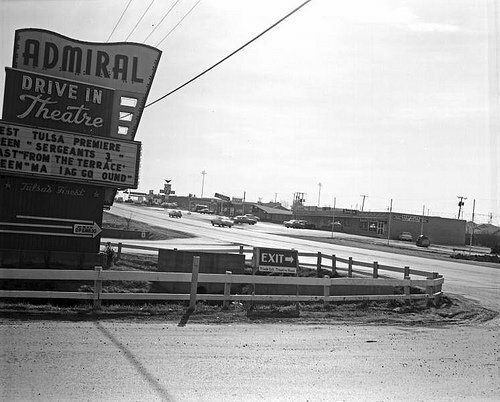 Located directly off historic Route 66, The Admiral Twin has provided outdoor entertainment to generations of people. After a fire destroyed both original wooden screens in 2010, the theater was rebuilt and opened in 2012 with a steel screen. 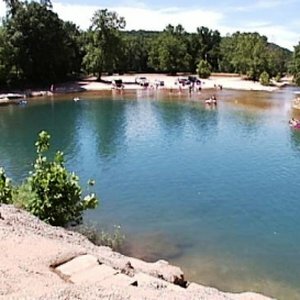 Other amenities include an updated on-site concession stand and bathrooms. For a list of showtimes, click the orange 'website' button at the top of this page. Children 3-11: $3 While every effort has been made to ensure the accuracy of the pricing listed above, prices are subject to change without notice. 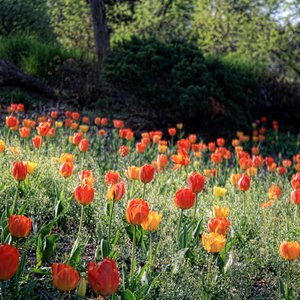 Located one block north of I-244 between Sheridan and Memorial.